Time until Stone Smash release day! 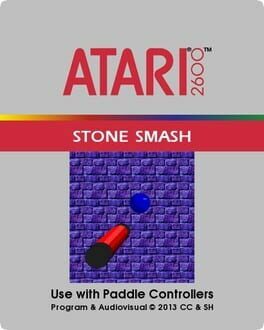 Stone Smash is a freeware Breakout clone released for Windows PCs in 2005. Ports to other platforms would start releasing in 2013.